Our business is proud to be located in the famous Leatherstocking Region just south of the Adirondacks in Upstate NY, a region rich in history and tradition. Number one on our list is “ALL AMERICAN MADE”. 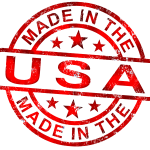 It is important for you, our customer, to understand that all of our leather products are manufactured in the USA. American craftsmen and women produce the finest products in the world, thus, buying products from PERRONE will assure you of the best quality and workmanship money can buy. Our warranty program is exceptional, and our customer service is second to none. Since we are the manufacturers, we can provide any customizing of styles you may require. 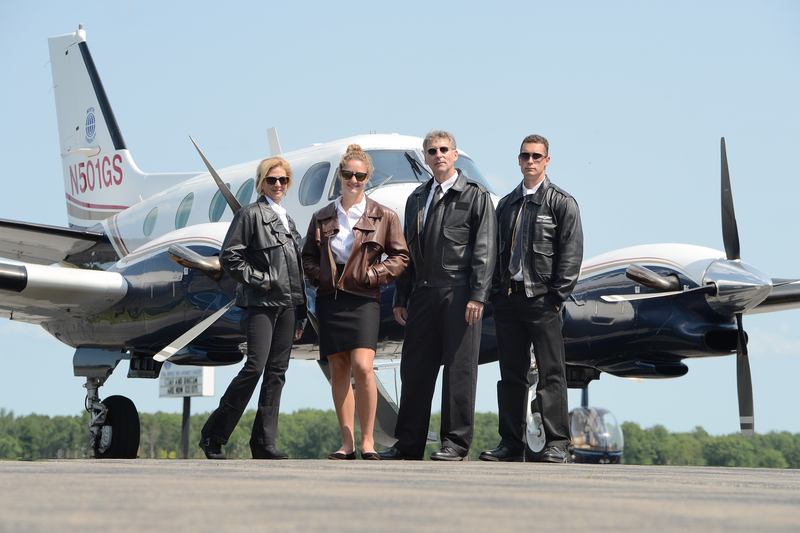 At present, we have over 200 corporate and commercial flight departments that have adopted our jacket as part of their uniform. 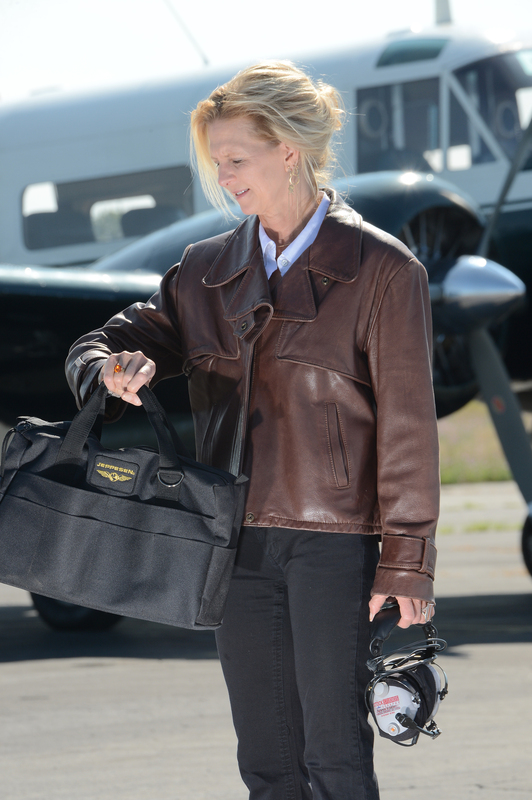 We look forward to working with you to make your experience buying the finest All American Made aviation apparel a positive memory. Your Jacket is created here – just for you. 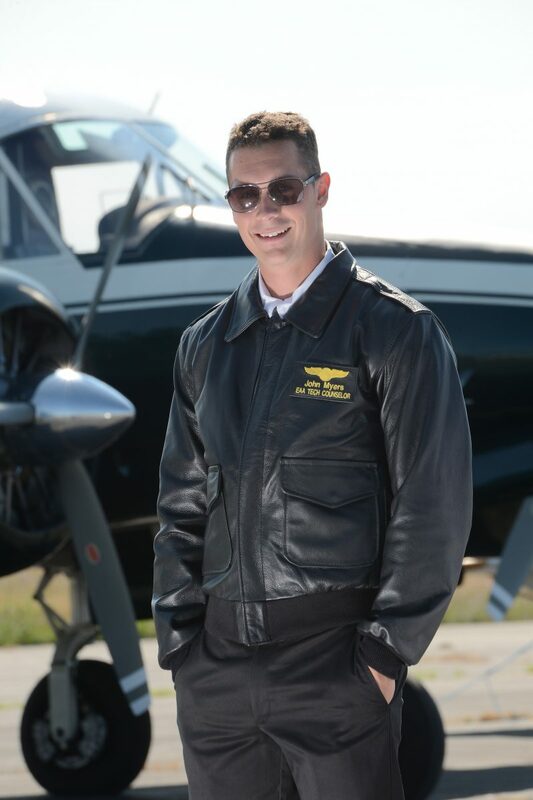 Each Jacket is created for you upon receipt of your order! Our current production time for jackets is 8-9 weeks. Depending on the time of year this time may change, please feel free to contact us for our current production times. The jackets are made to order when the order is placed. We carefully construct a custom jacket just for you – made specifically to your choices and specifications. Name tags and shoulder boards 10-14 business days. Our warranty program is exceptional, and our customer service is second to none. Since we are the manufacturers, we can provide any customizing of styles you may require.